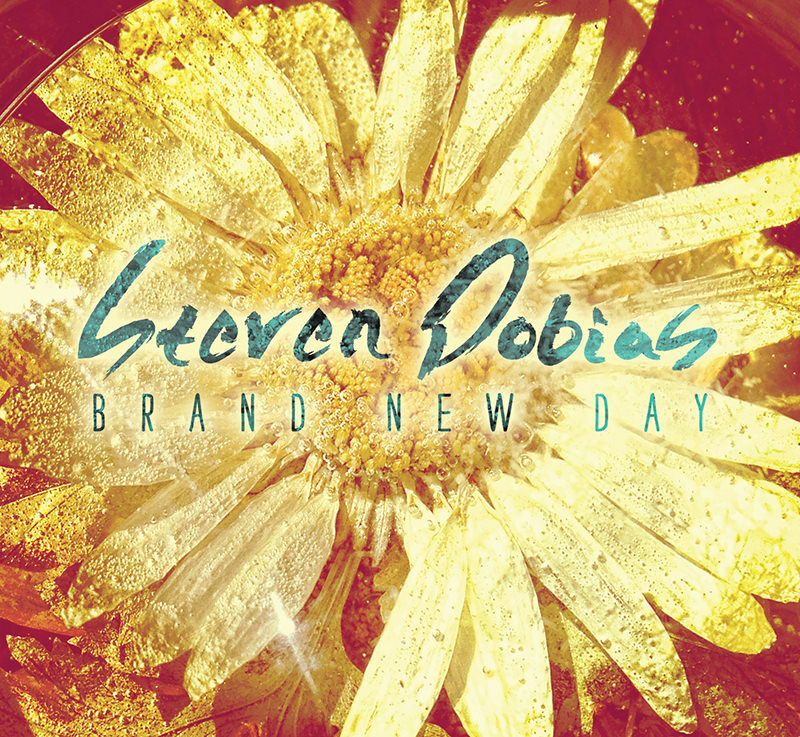 Check out three songs from Steven Dobias “Brand New Day”! Hope you do well with your music carrier my friend, one day I hope you and I can sit down back stage after a concert and remember the days when we first met on SL. Fantastic! Very proud of you my friend. Wonderful, toe tapping, catchy songwriting, fantastic vocals & guitars- and a positive message, got it all Steven & I wish you all the success with your new album & endeavors…a friend & fan, may you soar my friend!